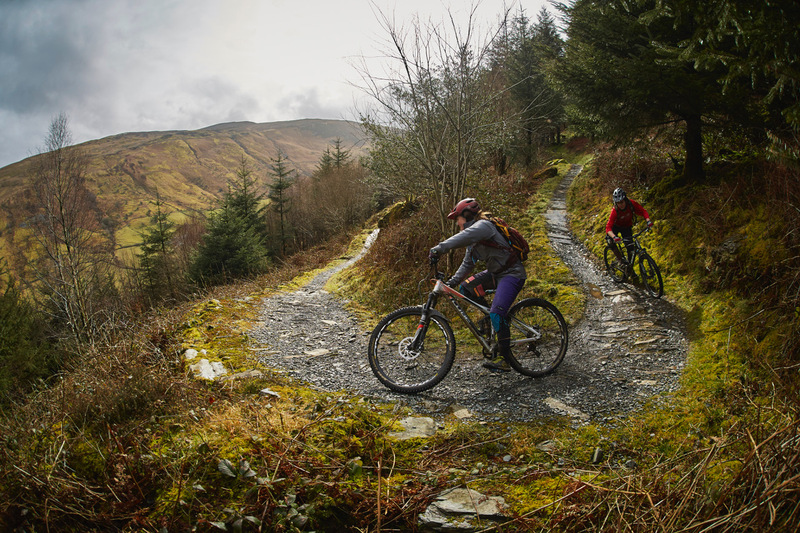 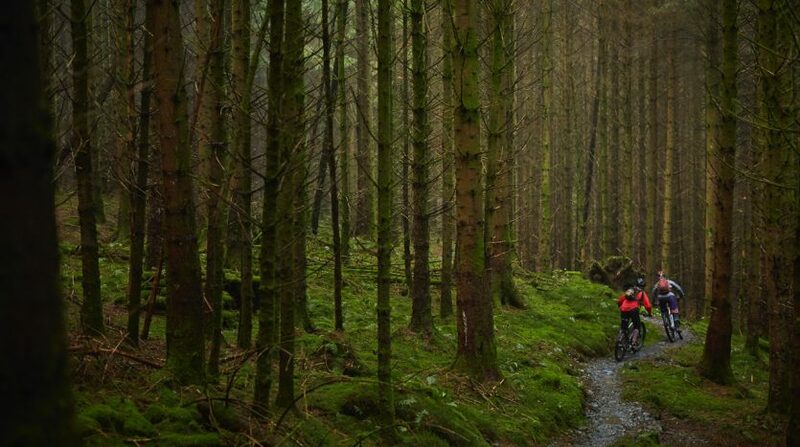 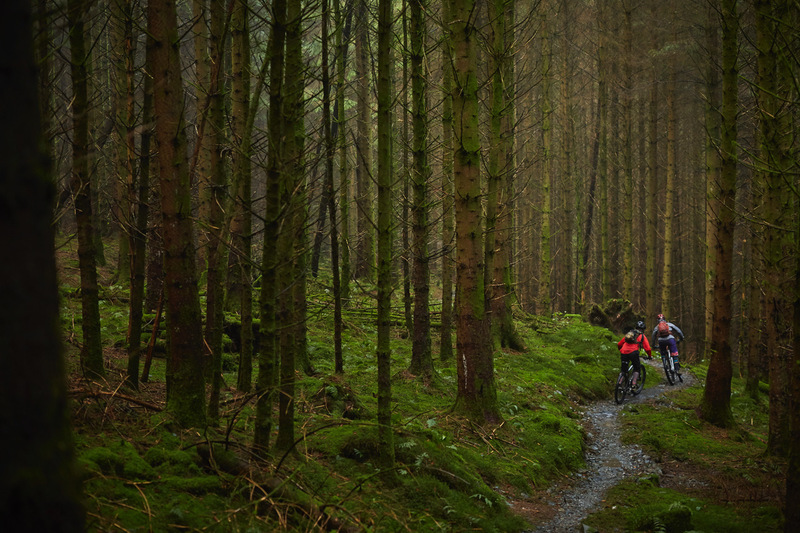 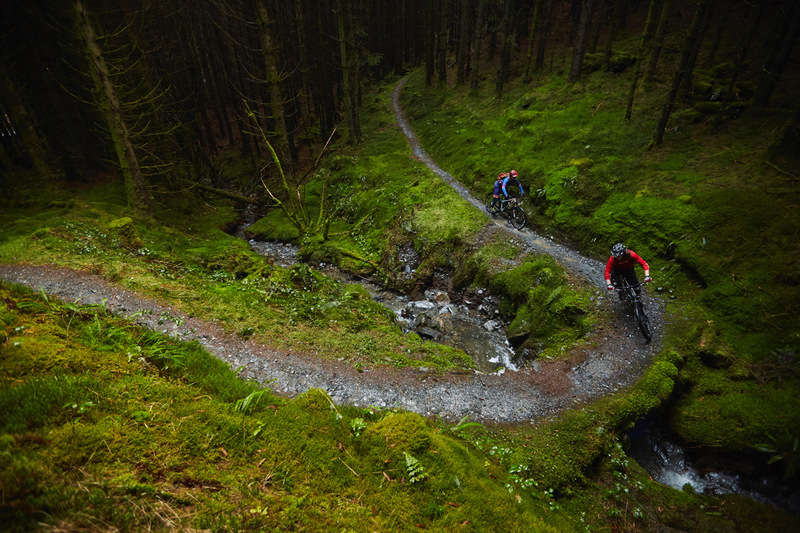 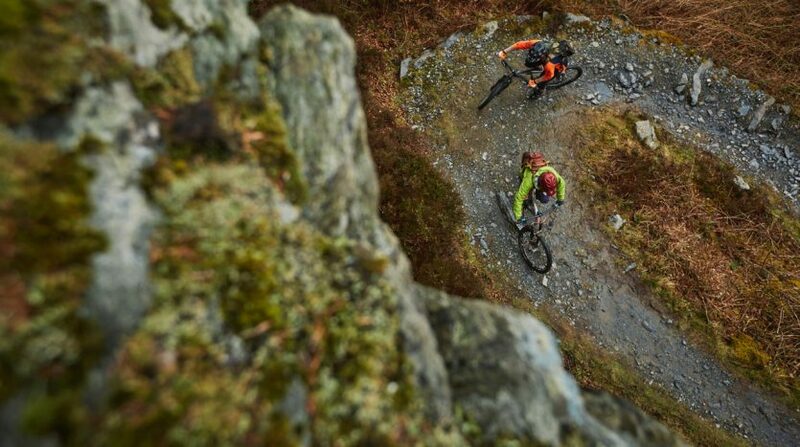 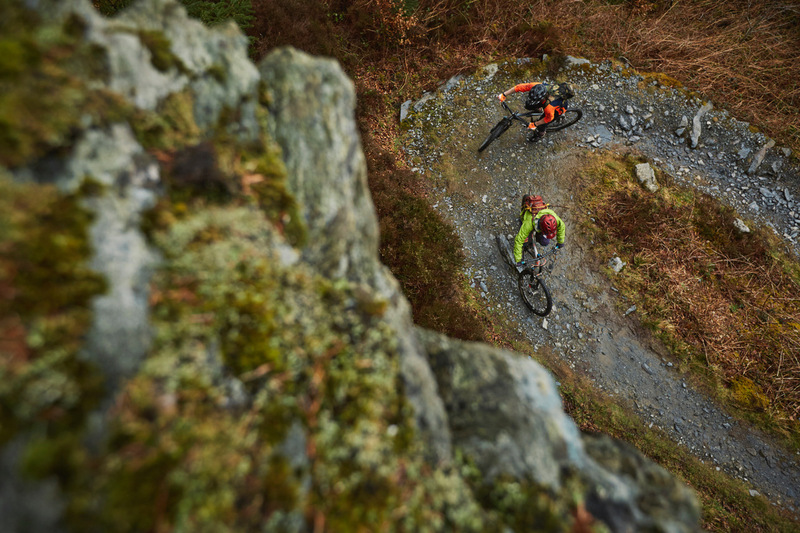 The Penmachno trails are the hidden gem of North Wales. 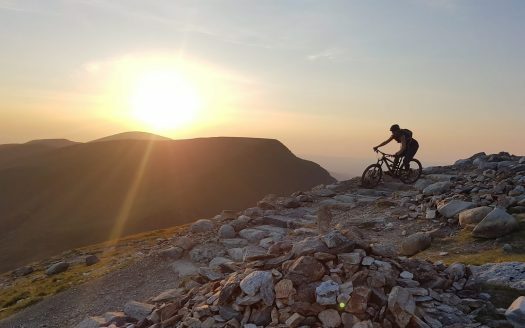 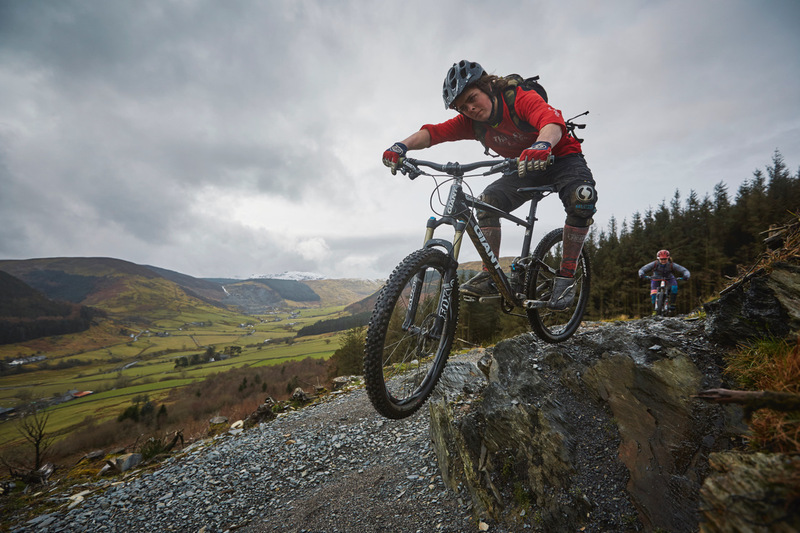 Very remote, natural feeling trails with spectacular views of Snowdonia. 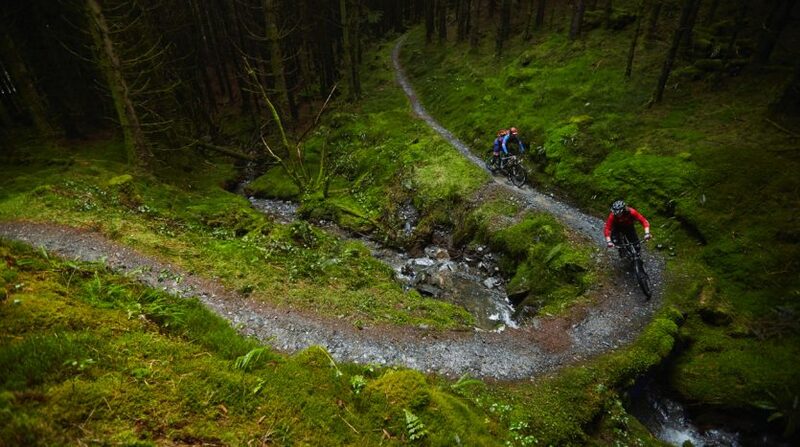 There are two loops that can be ridden individually or as one long 30km loop. 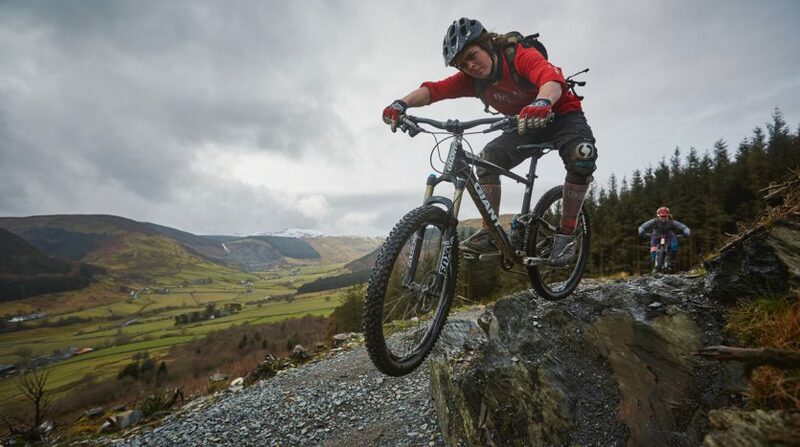 Dolen Machno is 19km and Dolen Eryri is 11km. 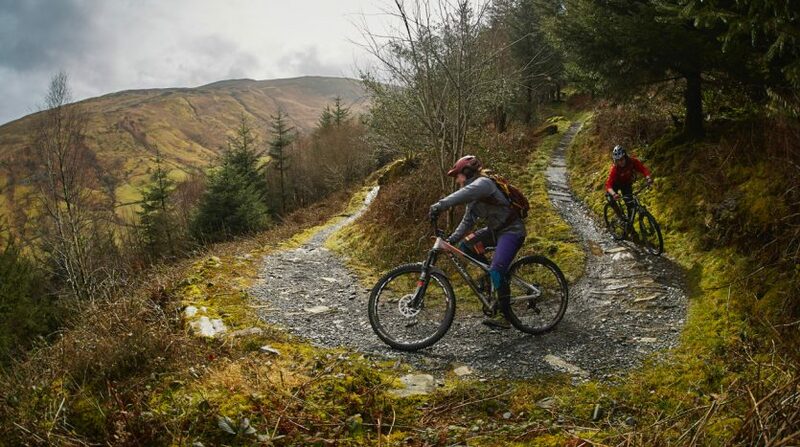 The trails are remote and exposed with little or no phone signal. 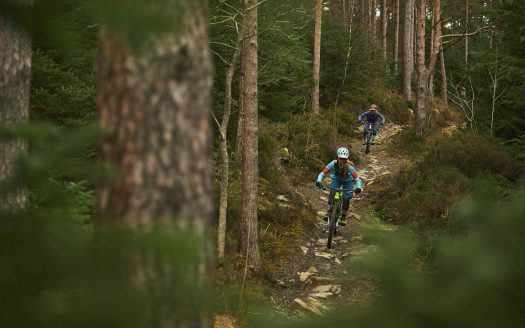 Please be prepared and if riding on your own, let somebody know.